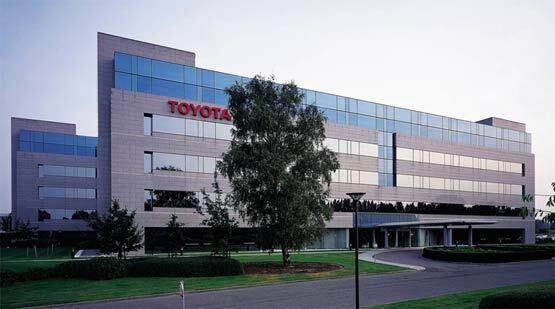 The Headquarters of Toyota Motor Europe is located in Evere, Brussels. It’s easily accessible by different means of transport. In the multimodal accessibility plan, you can find an overview of how you can reach us by bike, bus, car, taxi, train or tram. A visitor parking for bicycles and cars is available.